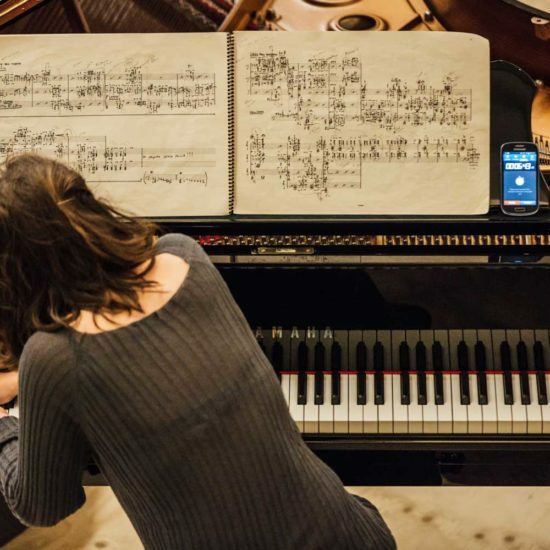 Toolbox was born from the collaboration between Chiara Saccone (piano) and Chiara Percivati (clarinet). 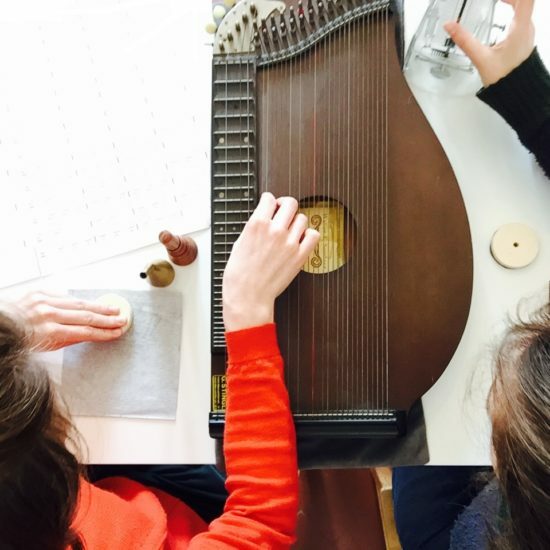 Blending the roles of musician and performer, the artistic project develops a new idea of interpreter, whose tools are not limited to the traditional instruments but include unusual sounding objects and the same performers’ body. 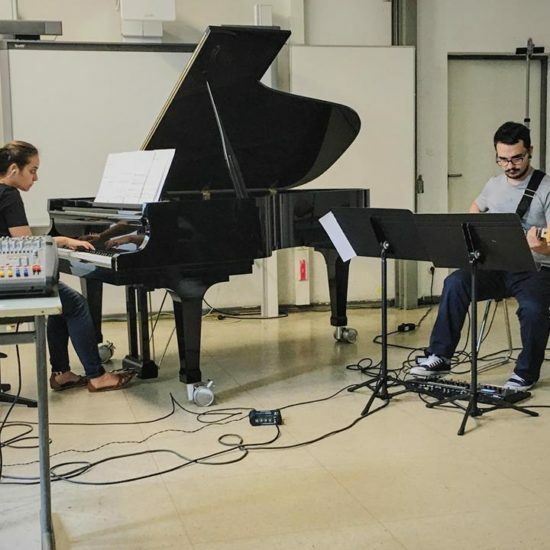 This project is the result of meeting the guitarist Ruben Mattia Santorsa at the Internationales Ferienkurse für Neue Musik in Darmstadt in 2014 .